Driving a Successful Business means leading through great decisions that turn into big rewards. Intelligent decisions are driven from information at the right time. Experience coupled with information can make those decisions great. Many business processes are in place to drive the right decisions, but lack the data. 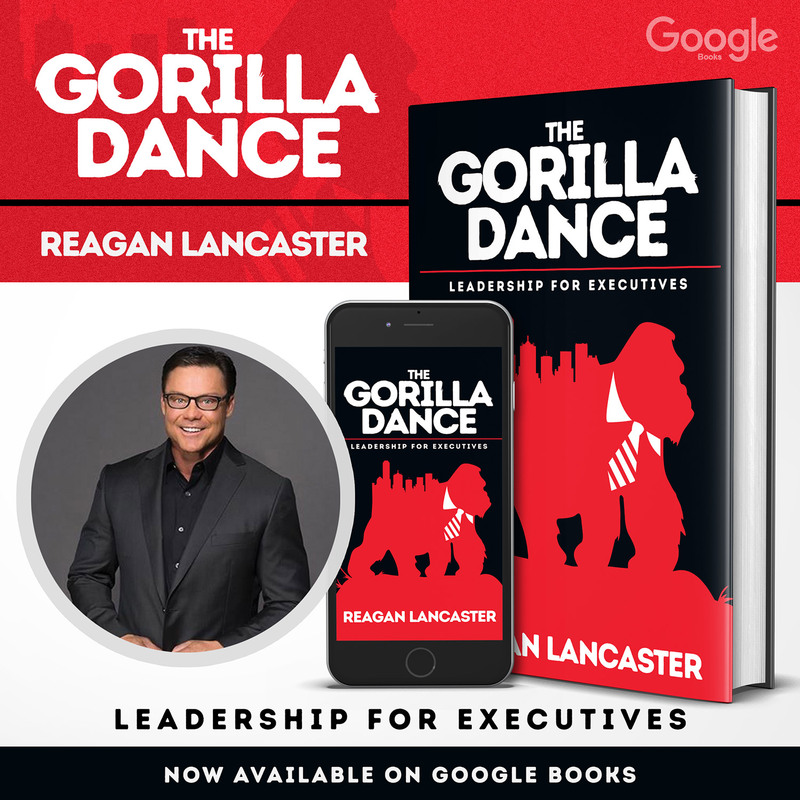 That’s why Reagan Lancaster founded this company. To address these issues in a variety of industries and focal points. The so called “smart way to work” or the “long/expensive way to work” from process improvement; where integrating systems to improve visibility across data silos in supply chains, tying supply to patients in health care, to quote to cash in high tech industries, to integrating demand, to supply requirements in CPG, to understanding demand, to asset requirements in oil and gas, pharma, paper and steel industries. Our goal is to serve customers at every level, in whatever capacity we can to be most useful, whether as a trusted advisor to top management or as a hands-on coach for front line employees. No matter the challenge, we focus on delivering practical and enduring results, and equipping our clients to grow and lead. We BUILD RELATIONSHIPS with clients to put LASTING recommendations into practice. Our team work directly with clients over long periods to help develop workforce skills, drive operational improvement, and apply new working methods. For every engagement we assemble a team with the most appropriate experience and expertise. OUR ENGAGEMENTS ALL CONTAIN A RESULTS COMPONENT TO MEASURE THE OUTCOME OF OUR WORK. THIS IS UNIQUE TODAY IN SHARING RESULTS TO DRIVE OUR VALUE TO OUR CUSTOMERS. Congrats S&P 2,933 sets all time record. The economy is on fire!! !